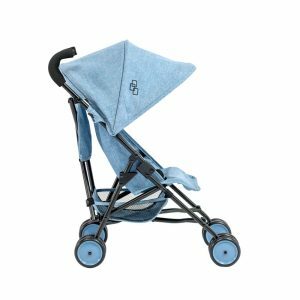 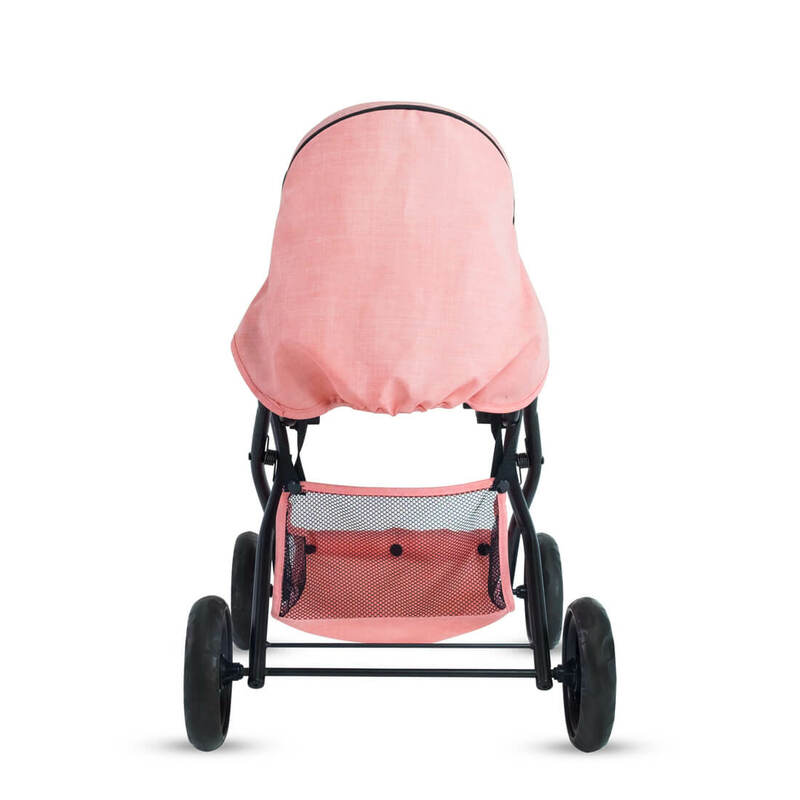 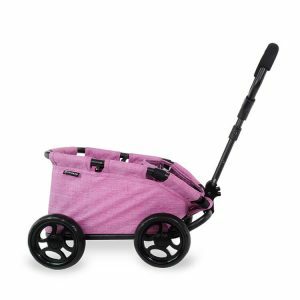 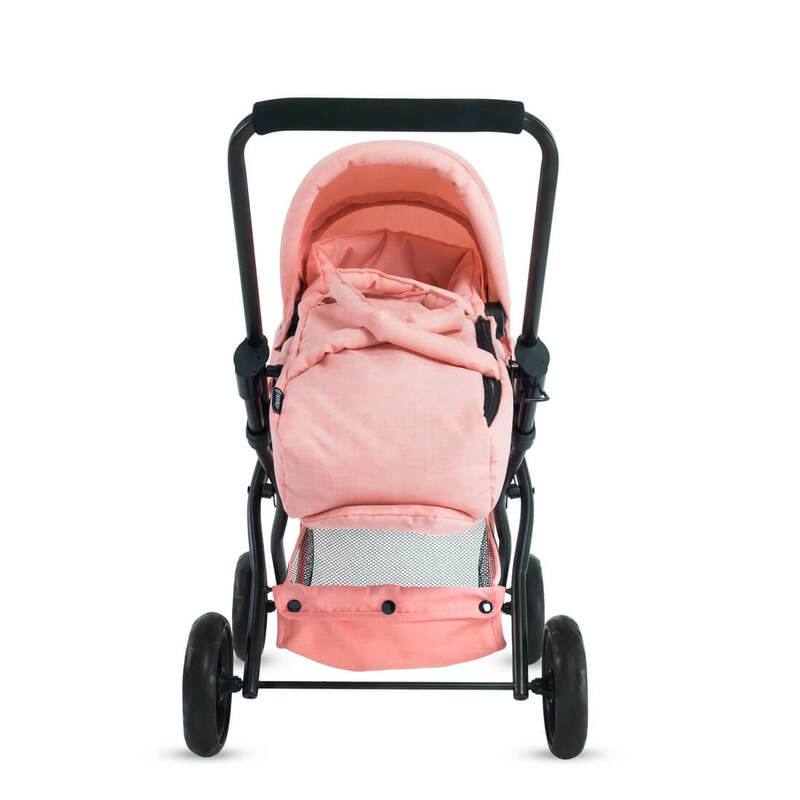 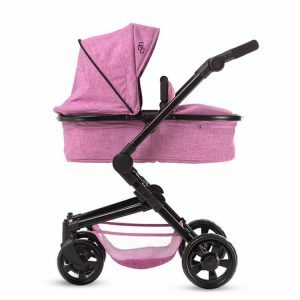 Viviline features a doll carry bed with zipper and adjustable doll stroller seat. 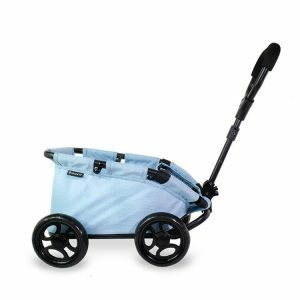 Equipped with sturdy metal frame, removable weather resistant canopy, and big storage basket. 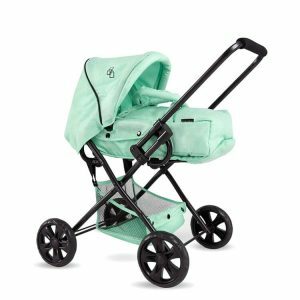 Fresh color design was inspired by childhood memories “pink cotton candy and mint chocolate ice cream”. 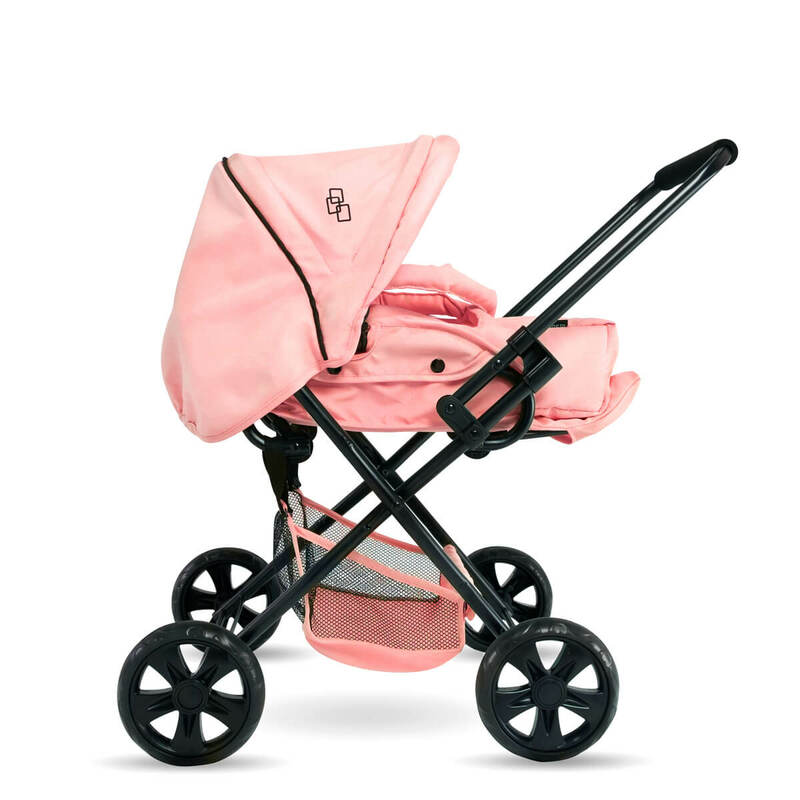 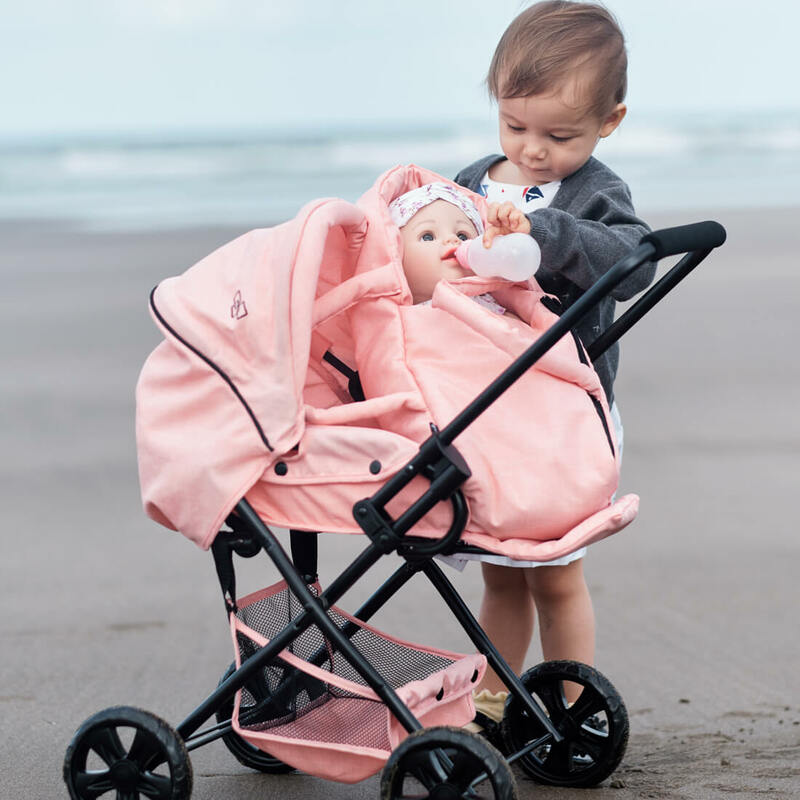 It’s a perfect doll stroller with carry bed that allows your little ones to bring their dolls everywhere. Viviline will give your child endless fun.